As the year comes to a close I'd like to share a "few of my favorite things" -- feel free to listen to this John Coltrane tune as you read along. 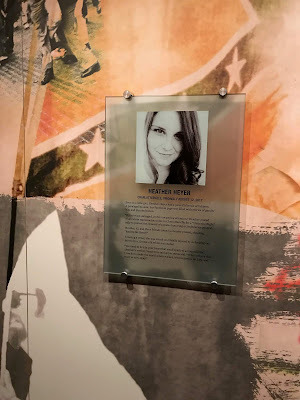 I recently wrote a blog post about my experiences at The Legacy Museum and The National Memorial for Peace and Justice. I am still thinking about my visit to Montgomery because of those places. Every museum talks about STEM (or STEAM) but really, when was the last time you encountered a really fun exhibit or program about Math? The enthusiastic dynamo Professor Tadashi Tokieda could change all that. 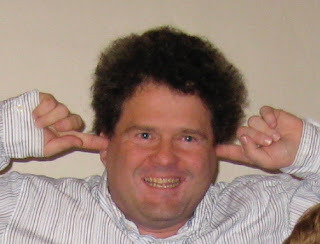 Check out his videos on the Numberphile YouTube channel. Of course, the Louvre gets all the love, but if you really want to make the most of your Museum Pass, you will visit the Paris Sewer Museum! I worked super hard (and literally shed blood, sweat, and tears!) to lead the development of all the new Science Galleries at the recently expanded and consolidated Discovery Museum in Acton, Massachusetts. If you are anywhere near the Boston area, it's worth a special trip. If you arrived in St. Louis to experience the City Museum, marvel at the Gateway Arch, and eat some Ted Drewe's frozen custard, you could then leave the city limits fulfilled. And that's a wrap for 2018! Enjoy whatever end-of-year events you celebrate, tell the people around you that you love them, and work on projects that make you happy and proud in 2019! Last week I visited Montgomery Alabama for the first time. I was there as a member of The Museum Group (TMG) as we held our fall 2018 business meetings there. As part of our experiences in Montgomery, TMG was fortunate to visit three important cultural institutions, the Civil Rights Memorial Center, associated with the Southern Poverty Law Center (SPLC) and two more recently opened sites associated with the Equal Justice Initiative (EJI), The National Memorial for Peace and Justice, and The Legacy Museum. 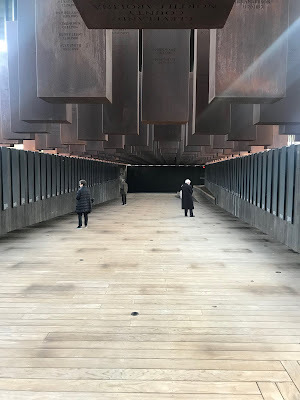 Visiting those three places still has me thinking about the difficult histories in the United States involving race, slavery, discrimination, and justice, so I wanted to share my experiences and still-evolving impressions here. 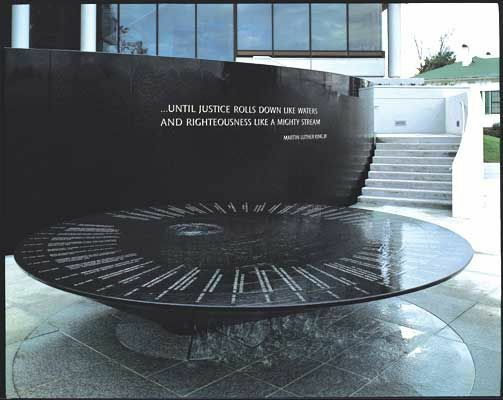 While many people think of the U.S. Civil Rights Movement as something from the past, it is clear that SPLC's message in the Memorial Center is that the work of fighting hate and bigotry continues to this day and involves every one of us. To that end, the exhibits and experiences inside the Memorial Center not only share information about the people featured on Lin's monumental sculpture outside but also present modern stories and images such as those of Heather Heyer, the young woman killed during the Charlottesville protests. The information here is sobering and thought-provoking. 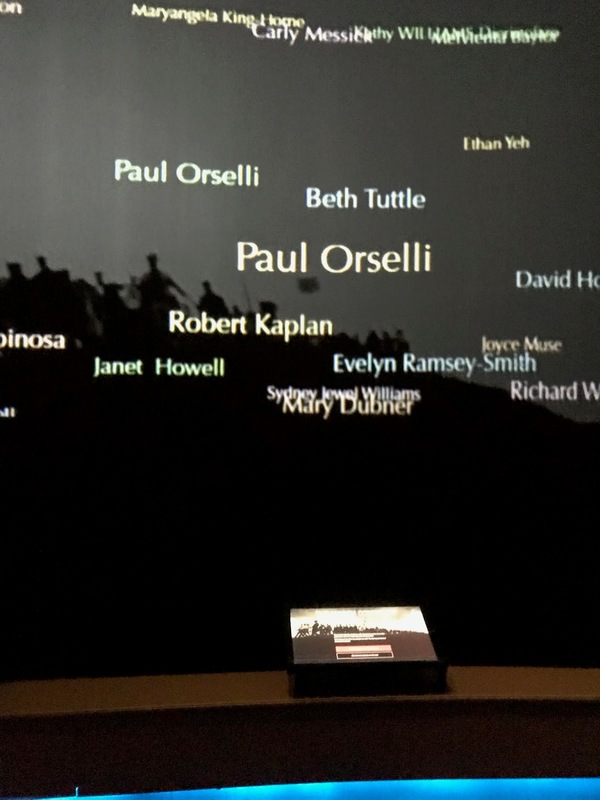 The final experience inside SPLC's Memorial Center is a large Wall of Tolerance, an interactive video wall that lets you insert your own name as a record of visitors who have pledged to take a stand against hate, injustice, and intolerance. I found that adding my own name was a hopeful, and purposeful, way to conclude my experiences at the Civil Rights Memorial Center. 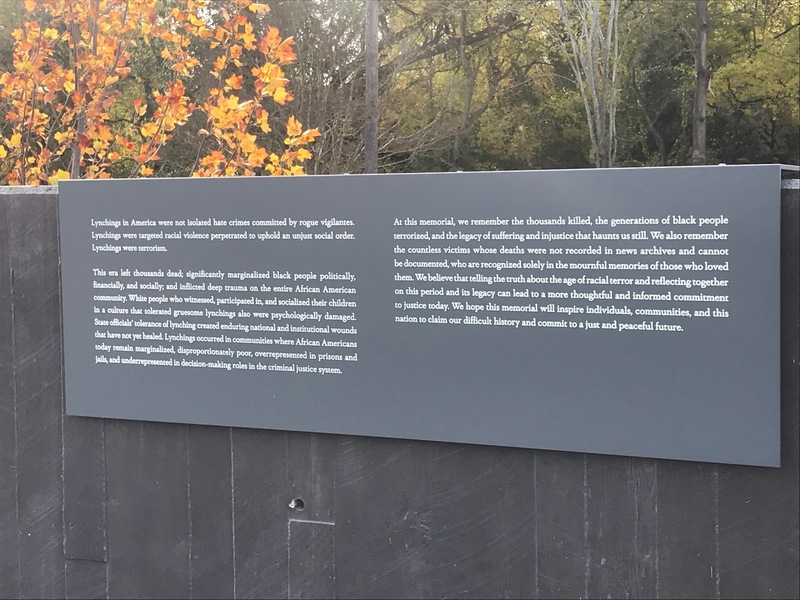 The Memorial is a six-acre outdoor site that forces visitors to confront the ugly legacy of racial terror lynchings in the United States between 1877 and 1950. Hundreds of six-foot-tall metal boxes formed of Corten steel produces a rusted, weathered surface that evoked images of blood (and wear) in my mind. The experience is a deliberately narrative one that leads you on a winding path through the six acres of the Memorial. The experience starts with a statue of enslaved people bound in chains, perhaps at a slave auction. 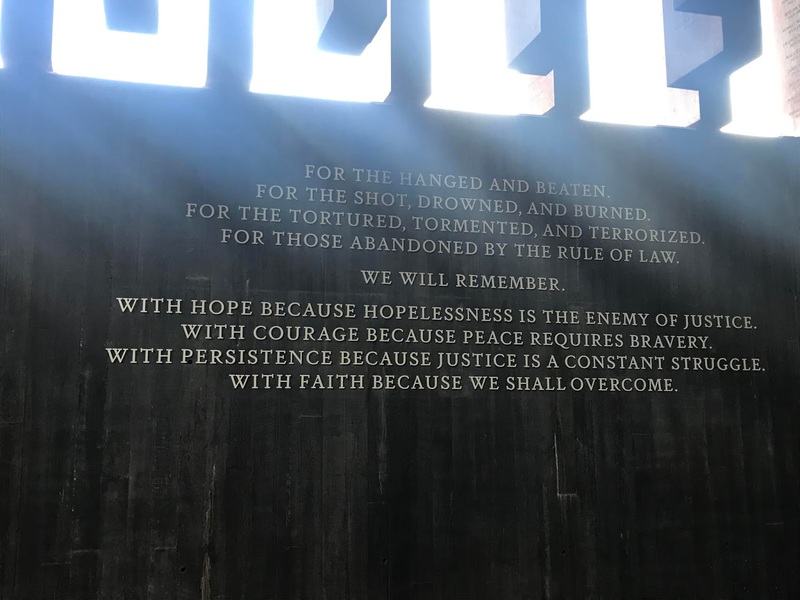 This powerful image is followed by a winding pathway lined with benches as well as signs on the interior of the walls surrounding the site that provide both historical context and evocative quotes. 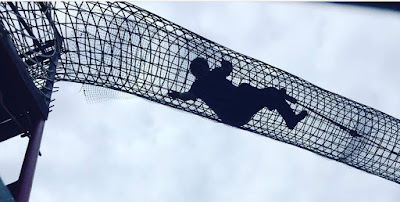 The design of the entire space acknowledges the need to occasionally stop to rest and process. 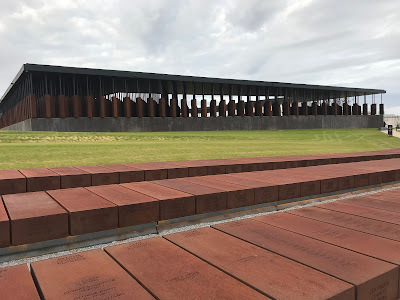 As you move closer to the sets of human-sized boxes, they are resting on the ground so that you can read the names of counties across the United States where documented lynchings occurred and the names and dates of the people killed in those places. The sheer number of names and boxes is daunting. As one moves through the memorial, different sets of boxes from all the different counties continue to lift off the ground until the final set you encounter is hanging above you, evocative of lynched bodies, with the names and information punched into each box now nearly impossible to read. The overall effect of the Memorial, for me at least, was strangely quiet and contemplative despite the histories represented there. The encounter with the hanging memorial elements ends in an area where duplicate copies of each box are placed lying down in long horizontal rows. (Pictured at the top of this post.) My understanding is that the Equal Justice Initiative wants to offer each of those duplicate boxes to every individual county so that appropriate memorials can be constructed at the sites of past racial terror lynchings using the corten steel boxes that originated in Montgomery. The message I took away from the Memorial was one of truth and reconciliation, and the acknowledgment that we as citizens of the United States will never truly reconcile with our difficult histories unless we face the truths of our collective past. Visitors are not allowed to take pictures inside EJI's Legacy Museum, so I will just share a few high-level thoughts about my experiences. The Legacy Museum clearly stands in association with The National Memorial for Peace and Justice but focuses more on the current social justice work of the Equal Justice Initiative, and the idea that slavery did not "end" in the United States but merely "evolved." The emotional experiences of The Legacy Museum start immediately as you are informed that you are standing at the site of a former slave "warehouse" where enslaved people were held before they were bought and sold at auction. Just steps away from the entry desk, video presentations are illustrating the pain of family separation of enslaved people and the pivotal role that Montgomery played in the slave trade. As you move further into the Museum, dense text displays were interspersed by compelling short video presentations (I was especially taken by those featuring the illustration and animation work of artist Molly Crabapple) effectively illustrating the modern concerns of the Equal Justice Initiative --ending mass incarceration and excessive punishment in the United States, to challenging racial and economic injustice, and to protecting basic human rights for the most vulnerable people in American society. As with the two other Montgomery sites, my experiences inside The Legacy Museum were quiet, yet compelling. 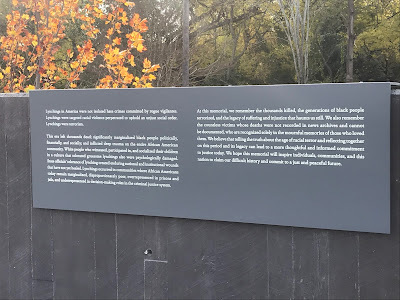 I found it interesting that two social justice organizations deliberately chose the approaches of museums and memorials to amplify their messages. 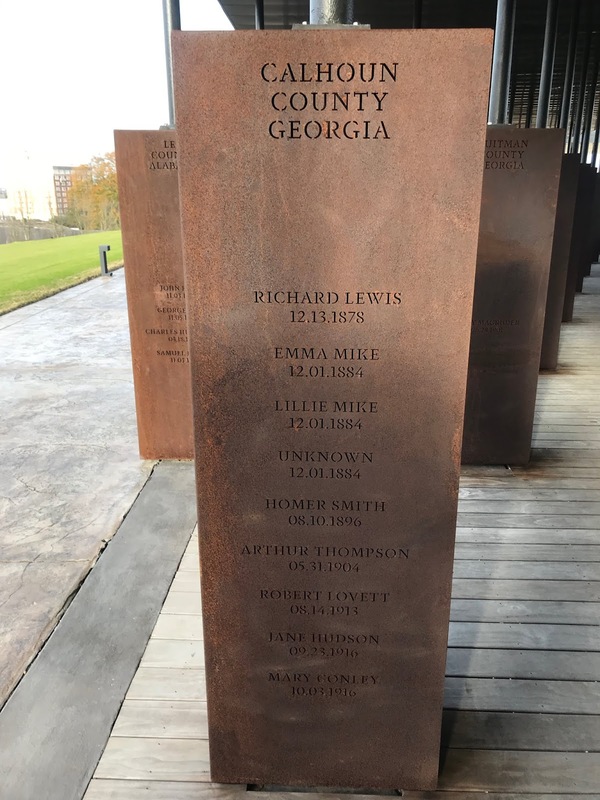 Ironically, given the difficult histories that each of the sites shares, I have no doubt that, especially after the relatively recent openings of The Legacy Museum and The National Memorial for Peace and Justice, that many more people will visit Montgomery. Based on my own experiences, I would certainly recommend a visit to Montgomery to anyone. 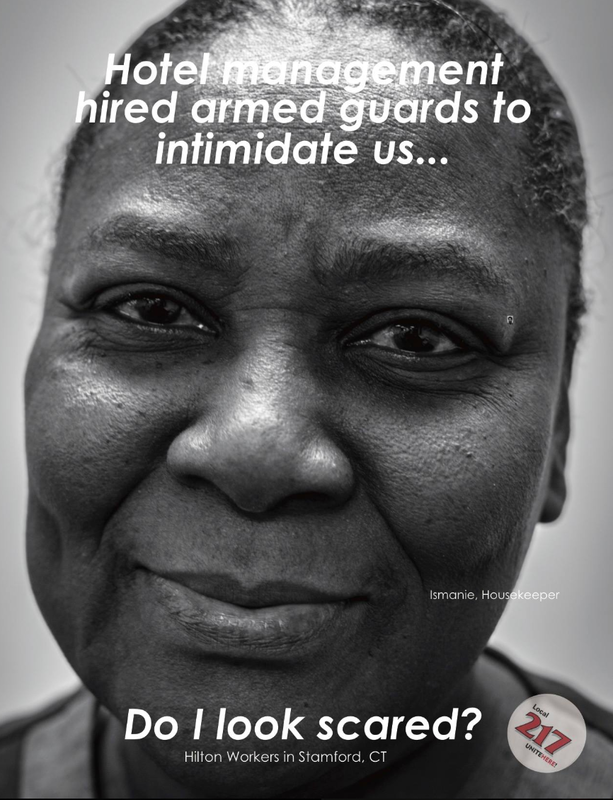 As a side note, I couldn't help but notice the guards and metal detectors at the entrance of each site, and we were informed that both EJI and SPLC require security around their buildings and facilities 24/7. Clearly, not everyone in and around Montgomery is happy to be reminded of the histories shown inside these important institutions. Please visit the websites of the Southern Poverty Law Center and the Equal Justice Initiative to learn more about these organizations and how you can support their important work. I'd also encourage you to read Bryan Stevenson's book, Just Mercy. 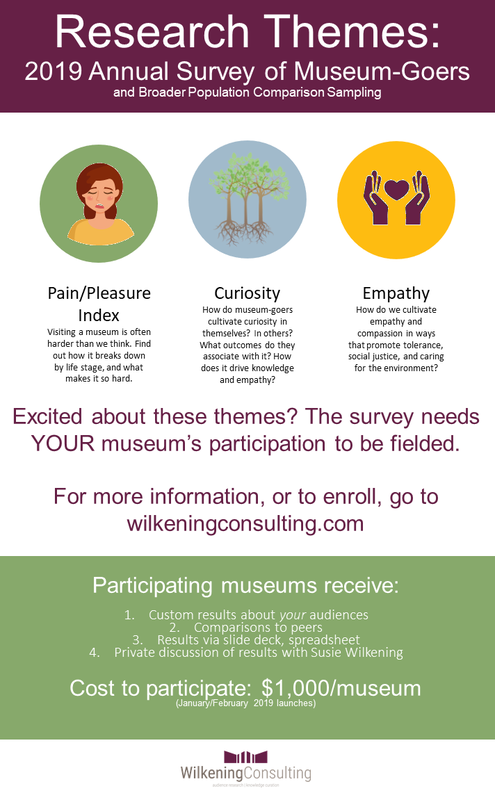 The Annual Survey of Museum-Goers Needs YOUR Museum! Assessing the impact of museums feels hard. Mushy. Nebulous. Assessing the impact of an individual museum can feel even more out of reach. But what if it wasn’t so hard after all? What if museum-goers were able to tell us, pretty explicitly, about the impact we've had in their lives? That museums provide priceless knowledge. That they spark curiosity and a love of learning. That they promote empathy, compassion, and understanding in meaningful ways. That they truly do make us more creative and innovative. And that individual museums are vital to these contributions? 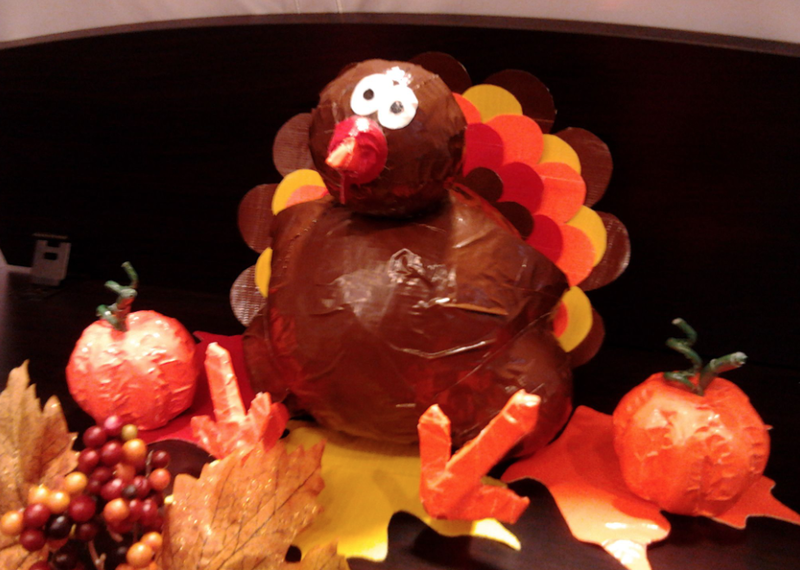 The thing is … museum-goers and non-visitors DO credit museums for these things (and more). 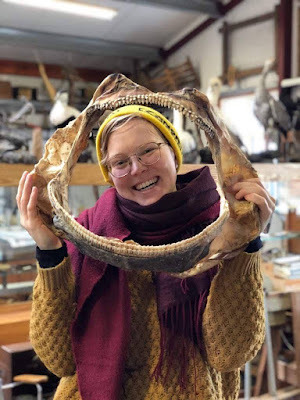 But we only know this because museums themselves have participated in the Annual Survey of Museum-Goers, gaining data that begins to measure their impact over time while also contributing to our field-wide knowledge. 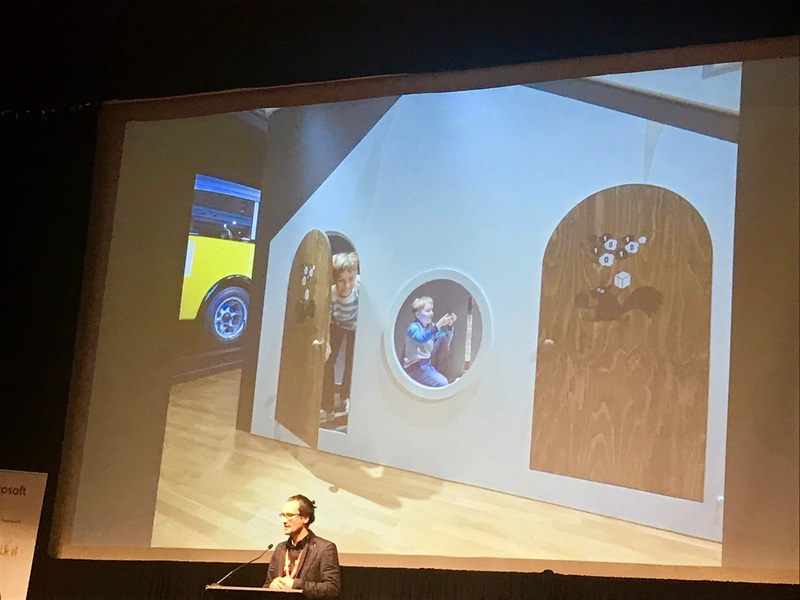 Additionally, we need to continually push this research to refine and deepen our understanding of impact, so we can better make our case to visitors, donors, government entities, and the public. And now the Annual Survey of Museum-Goers needs your museum. 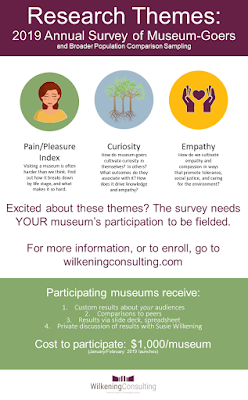 If you want to begin to understand the impact your museum is having, the Annual Survey of Museum-Goers is a consistent way to measure how well you are serving visitors as well as contextual evidence about your impact … and how you can matter more. 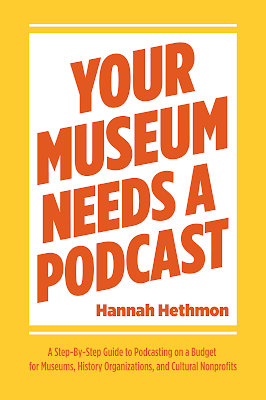 It builds on the strength of many museums to understand audience segments and motivations, helping participating museums broader and deepen their reach in their community. And it only costs $1,000 to participate. broader population sampling for comparison purposes. The Pain/Pleasure Index. While we might wish that every museum visit was a total pleasure for visitors, we know it isn't always. The Pain/Pleasure Index will expand our understanding of the pain points of visiting, and how it affects the entire visit. Curiosity. Visitors to museums do credit museums with sparking curiosity, but how do we do that? How do we compare with other curiosity-sparking activities? And how does it affect knowledge building? Empathy and Compassion. Museum-goers often state that knowledge makes them more empathetic and compassionate, and they credit museums for cultivating this. But what is it about museums that makes us effective? And why does empathy and compassion matter in today's divisive time? 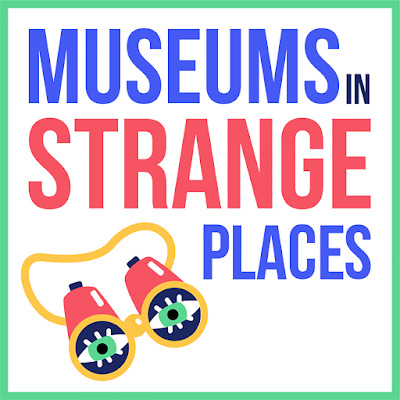 These themes matter to all museums, large and small, science and art and history (and everything in between). To make the January/February launch window, museums need to enroll now. 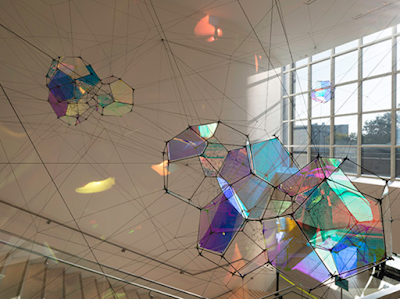 Only $1,000 for high-quality research, both about your museum and our field as a whole. 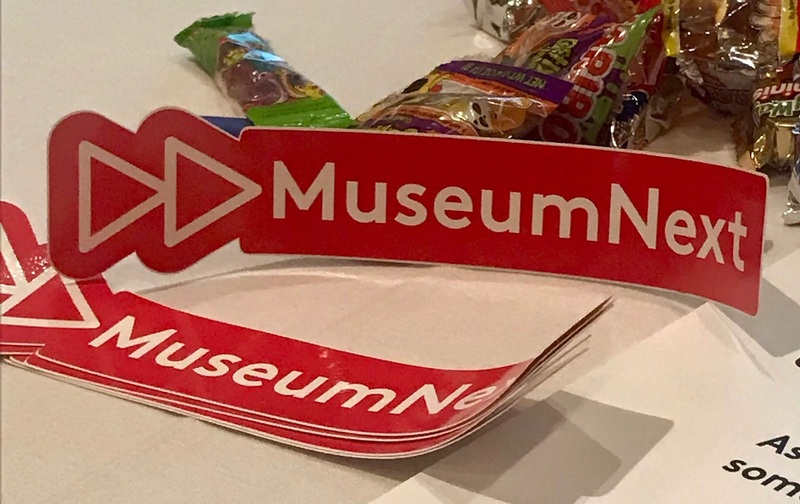 I attended my first MuseumNext Conference that just happened in Manhattan. MuseumNext often bills itself with the tagline "The Future of Museums" and while this NYC edition had a decidedly digital bent, I was pleased to discover that not everything in the museum world's future appears to be digital. First, a few general impressions before I highlight a few specific sessions that struck me. While this format has benefits, as an attendee if you don't like a presentation you are stuck -- there are no other concurrent sessions to jump to. 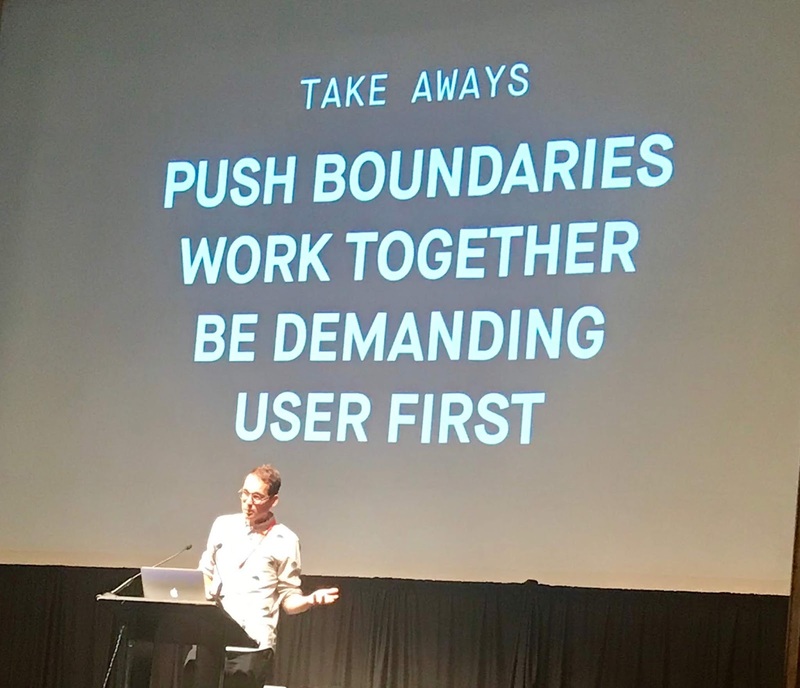 And this was a problem for me during the 2-day conference because several presentations were more "sales pitch" than sharing of expertise and experiences. 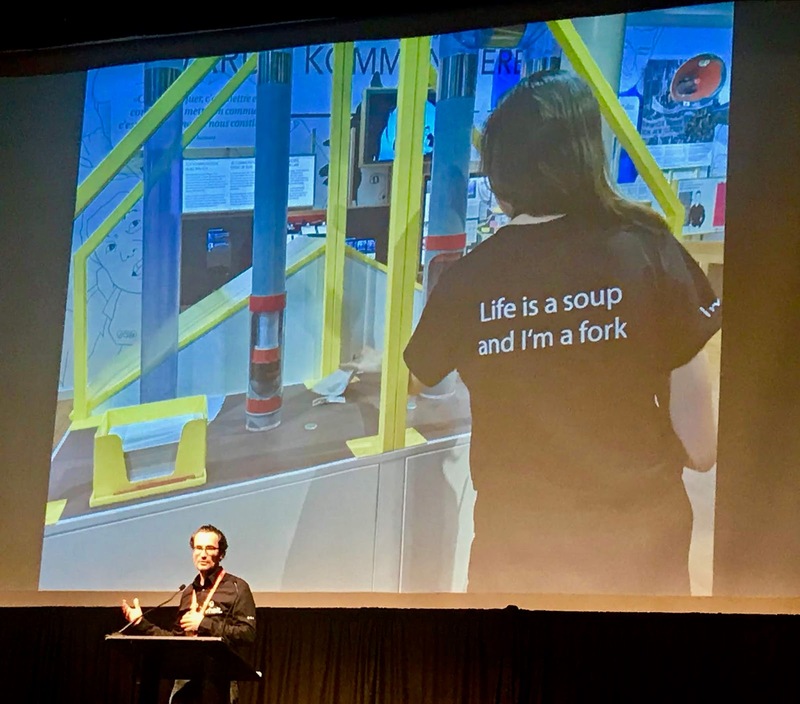 That's fine, and to be expected, in the case of MuseumNext sponsors who were given the stage, but it felt a little slimy in the case of the other presentations. My other quibble with the MuseumNext NYC schedule was that there was not enough time for socializing and networking. I would have appreciated the opportunity to spend a bit more time with more of the very interesting attendees! 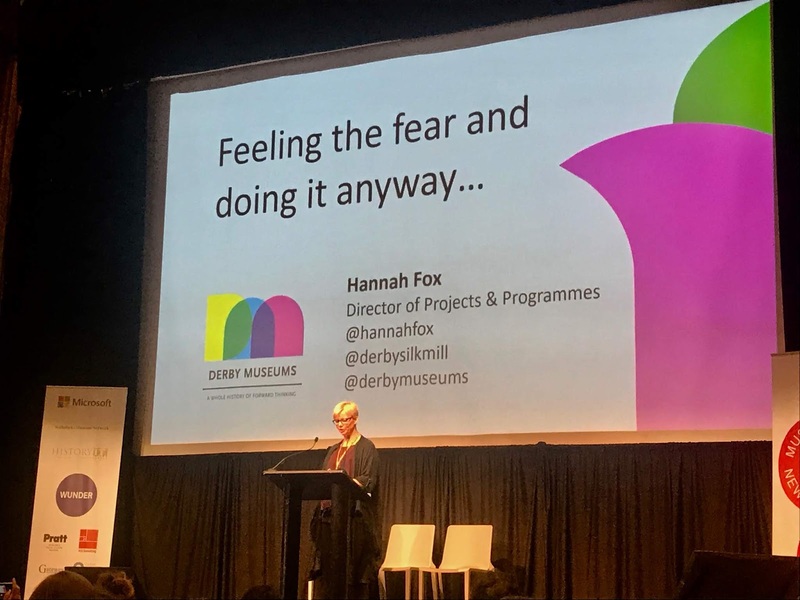 Hannah Fox from the Derby Museums in the UK led off the first day of presentations by sharing the approaches that bring the Derby Museums and programs such acclaim. I was particularly struck by how often the word "prototype" came up in Hannah's presentation! 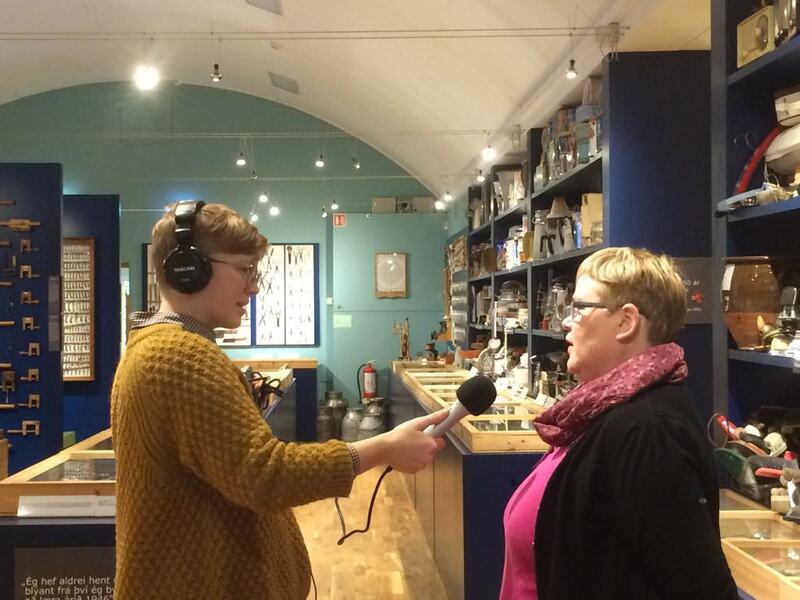 The Derby Museums try out everything with their visitors and community partners. I also appreciated how often Derby's cross-disciplinary teams pushed back on the “it would just be better if I did it myself” approach. Christian Rohner from the Museum of Communication in Berne, Switzerland explained how their museum re-allocated budget to switch from volunteers and part-time “communicators” to all permanent staff and how the redesign of the MoC made sure every object was coupled with a human story. One of my favorite quotes on Day 1 came from the engaging presenter Liat Rosenthal, curator of Uniqlo Tate Lates (evening events at the Tate Modern.) 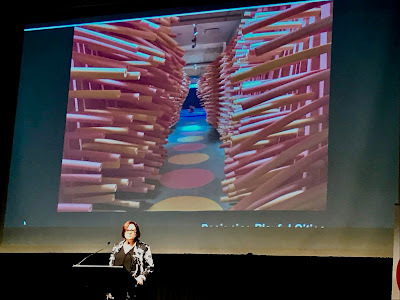 She and her colleagues think about a museum as "a university with a playground attached." The folks from Impossible Things also gave a pop-up demo of ReBlink during the lunch break. 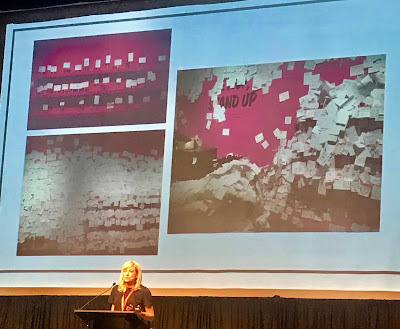 Ann Neumann from the MIT Museum shared the lessons learned from the development of the immersive Virtual Reality (VR) project, "The Enemy" developed with Camera Lucida. By juxtaposing the stories of combatants from conflicts around the world the MIT Museum asks whether VR can be a tool to expand our moral imaginations? One of my other favorite presentations from Day 2 came from Tim Powell of the Historic Royal Palaces (HRP) in the UK. 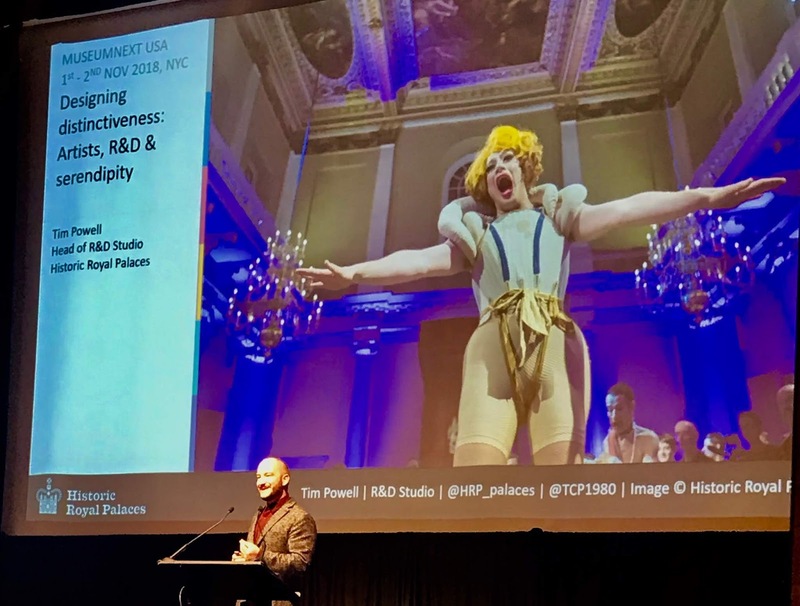 Tim shared several of the exciting ways that HRP are using an R&D approach through collaboration with artists, and by gaining audience input from the start. I'll end my impressions of MuseumNext NYC 2018 with this image of Rolf Coppens from Grrr creative agency in Amsterdam. I think the qualities of pushing boundaries, working together, being demanding, and keeping users first were certainly captured in many of the presentations (and my takeaways) from the conference. 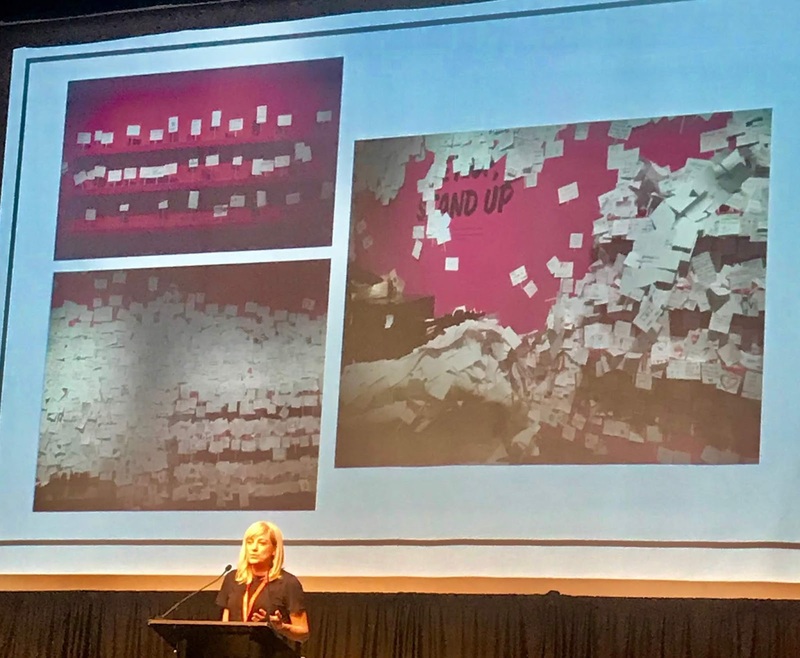 MuseumNext was definitely not a typical museum conference, and I would encourage ExhibiTricks readers to check out a future edition near you if the opportunity arises. 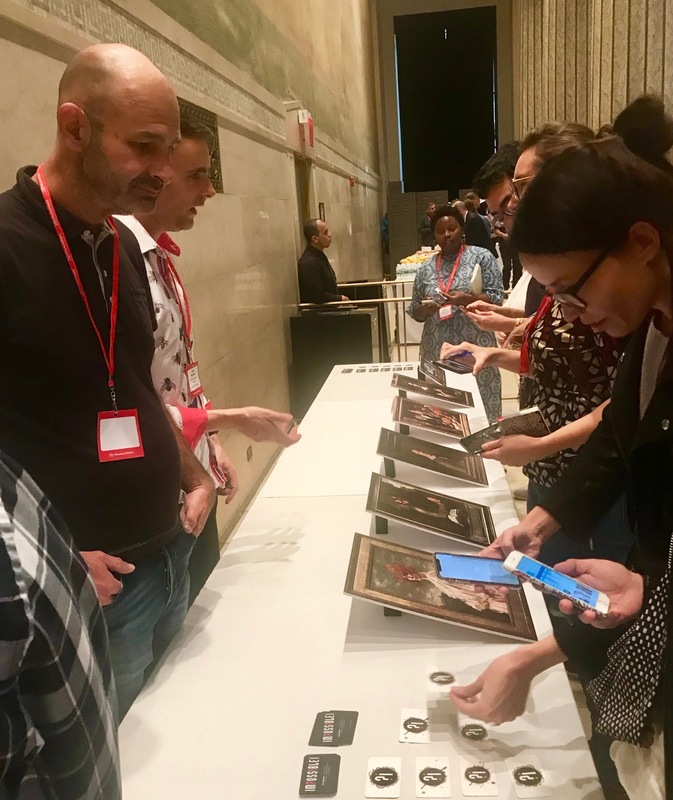 You can check out additional impressions of MuseumNext NYC 2018 by searching for the hashtag #MuseumNext on Twitter, Facebook, and Instagram.